One of the leading shared working spaces has opened another location in Toronto. WeWork has officially opened the doors to their second location in Canada’s largest city. This new office is located at 33 Bloor Street East and spans the entire fifth and sixth floors of a large building just down the road from the famous Royal Ontario Museum. The new location covers an impressive 35,000 plus square feet and sports two common areas along with the traditional WeWork style offerings of both smaller and larger offices, along with meeting rooms and smaller breakout spaces. It has room for around 700 total members. 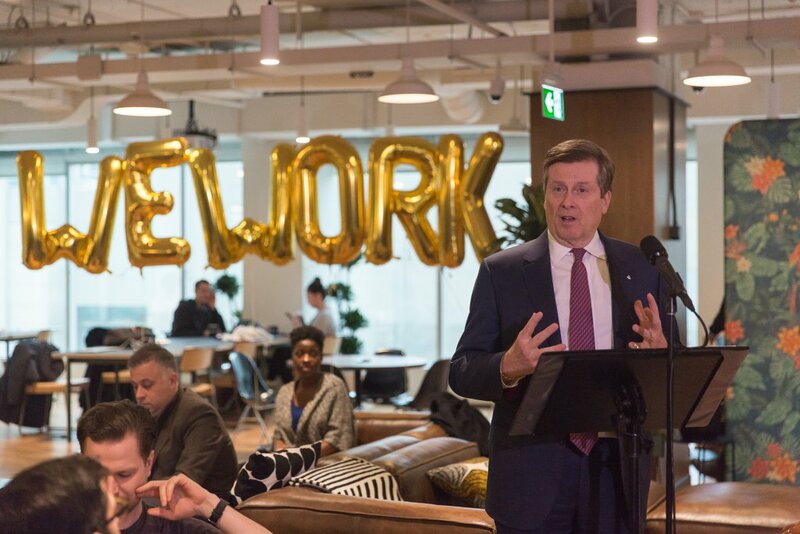 Toronto’s mayor John Tory was on hand to welcome WeWork’s second spot and officially cut the ribbon, and he spoke about his entrepreneurial past and why coworking spaces are so important. He also joked about WeWork’s plans to open even more spots around the city. Tory went on to say that he visited with a few businesses in the building and marveled at how some of the occupants found answers to their questions within WeWork’s walls—lawyers, digital agencies, marketing and more all coexist, helping one another and forming partnerships. Each location has unique flairs that tie it to the city or country it resides in. WeWork Toronto’s first location had the “Drake hands” as well as floor numbers in the style of Blue Jays Jersey numbers. This location is no different as the light fixtures were made by local fabricators and there a neon moose gladly greets members as they enter the sixth floor. 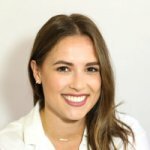 Of course, WeWork wouldn’t be what it is without its members, and there are several different kinds of companies at the new location. 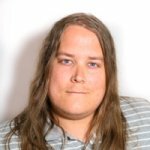 Adam Helps and Upchain are examples of local startups while larger enterprises like Manulife, Equifax, Blackbaud and Navigant have presences as well, with Blackbaud seemingly taking up the largest space in this location. Companies began moving into the new space in December 2017. So far, WeWork has invested close to $20 million in Toronto—which probably came from that $4.4 billion from Softbank—and has a third location opening up at One University soon. The organization boasts 1,700 members in the city, and just hit the 200,000 worldwide member milestone last week. Though this new location may be smaller than the six-floor 60,000 square foot first location, it will surely be a hotbed of innovation for Toronto’s tech scene.